The largest stockists of Sunglassess on The Mid North Coast. 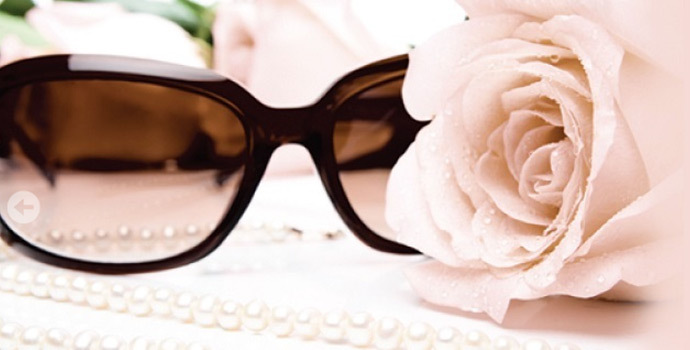 We stock everything from fit overs and clip on's to top end fashion eyewear. Authorised Oakley, OTIS and Bolle Dealers. Huge range of hats and ready made reading glasses. 10% discount Storewide for Plaza 55+ Club Memebers. We also carry a wide range of hats from Cancer Council, Kooringal, Scala, Jacaru, Barmah and Triple S.
We are now the largest stockist of Mako Eyewear on the Coast, come on in and try a pair and see why Mako lead the world in lens technology Remmember to always SLIP, SLOP, SLAP!